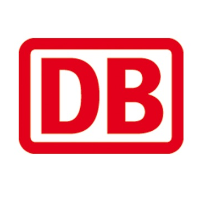 DB Cargo AG is a leading global integrated logistics service provider and the largest rail freight company in Europe. With locations in 15 European countries, DB Cargo AG offers its customers access to one of the largest rail networks in the world. In addition DB Cargo AG is the only company to offer rail transport from a single source throughout Europe to business customers regardless of their industry. In the DB Cargo AG network, around 5,000 freight trains service around 4,200 sidings and terminals.